Jake was about to fire back a retort when the voice of Captain Cougar carried itself from above the entrance to their underground base. And, that’s where they saw probably the most bizarre and yet frightening face they’d ever seen. “Must’ve accidentally tripped into a vat of prune juice.” Chance turned up the volume. The voice was undoubtedly menacing, an ominous tone that echoed, sending a shiver up the three kats’ spines. 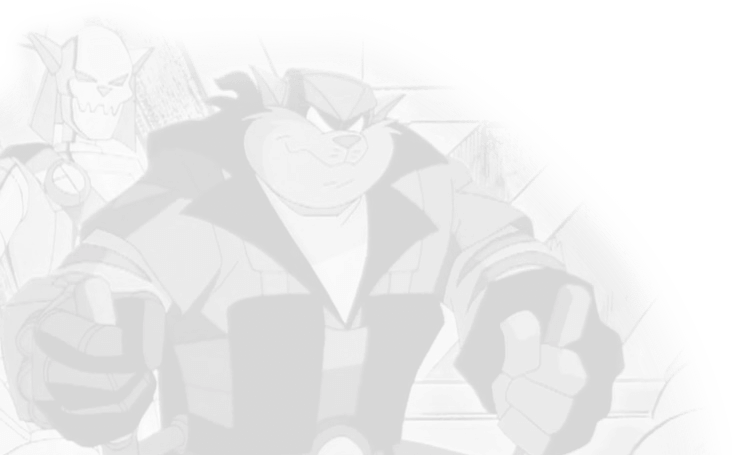 The skeletal face of Dark Kat leered into the camera, behind him a vast supply of what appeared to be bombs and other explosives. The feed cut back to the startled reporter on screen. 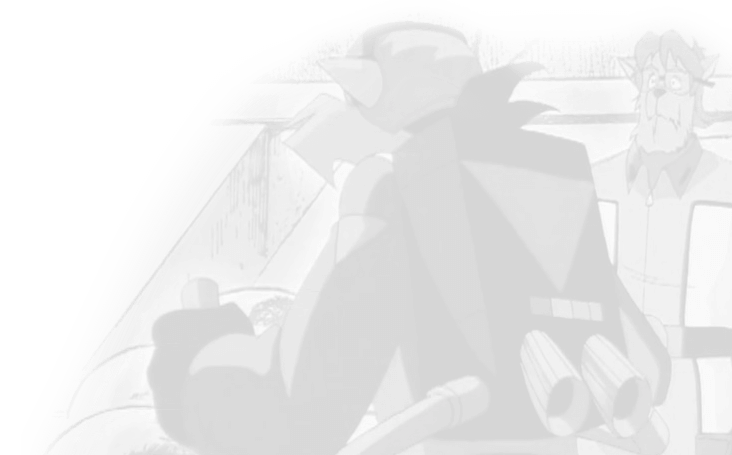 Kage reveals to Jake and Chance his secret past as head of a Black Phoenix group of mercenaries.